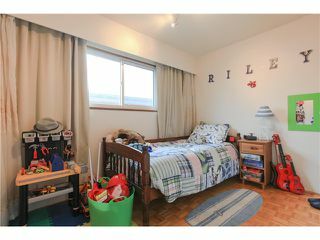 First time on the market. 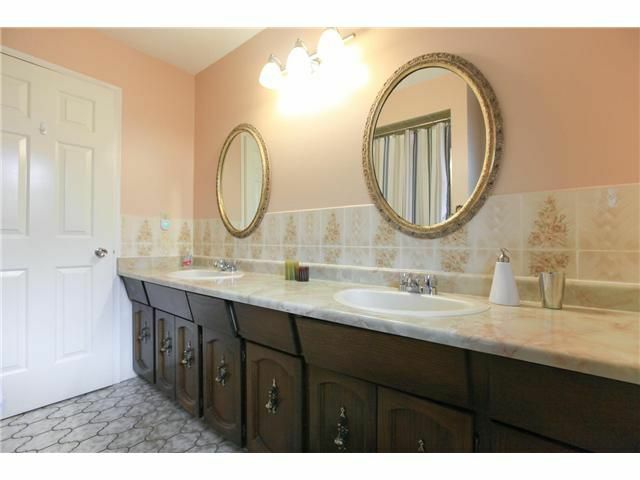 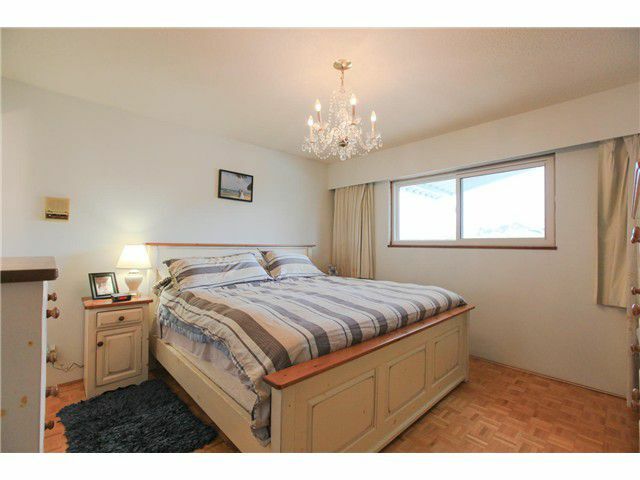 Seldom does a home this meticulously maintained & sparkling clean come available. 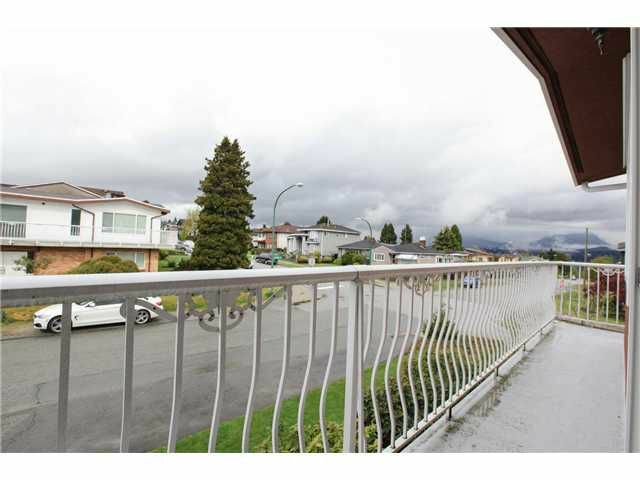 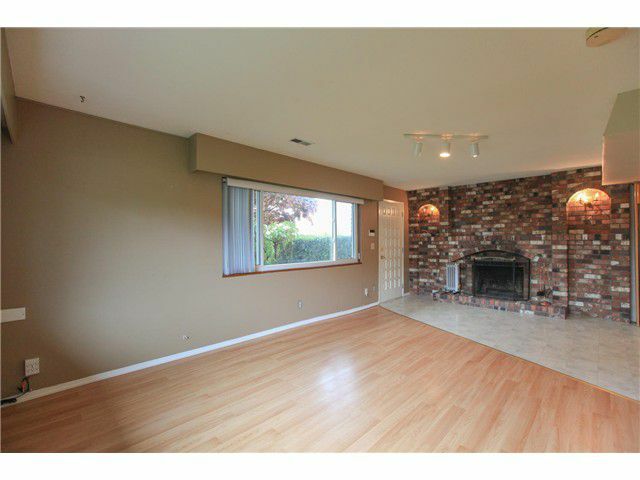 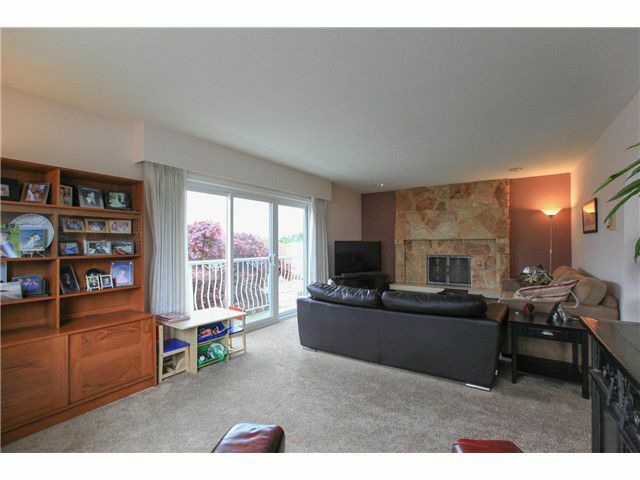 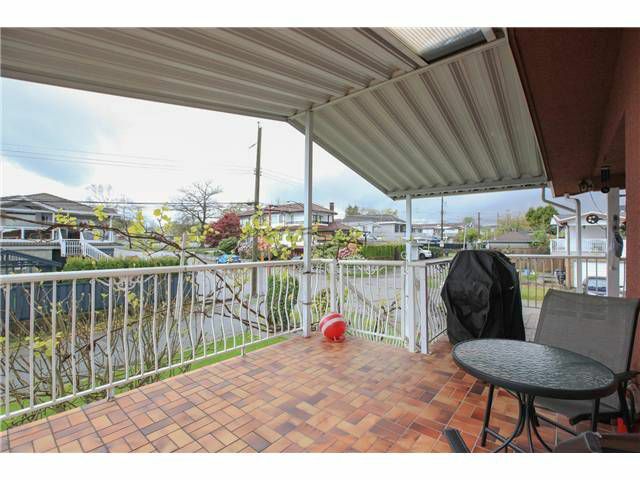 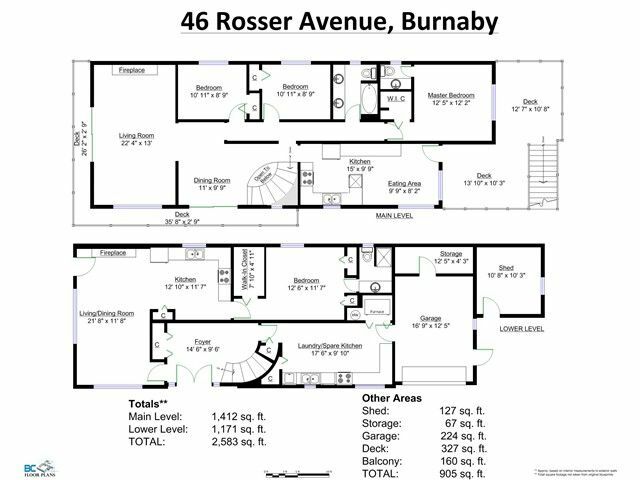 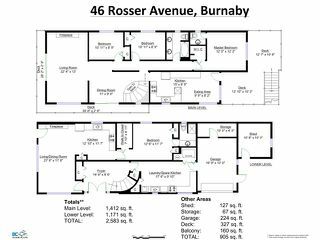 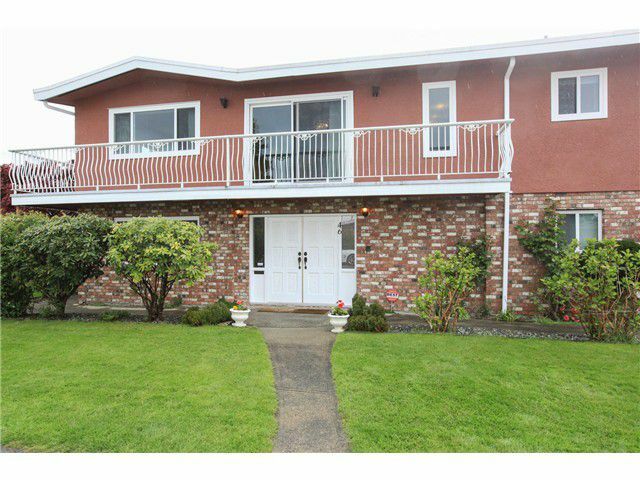 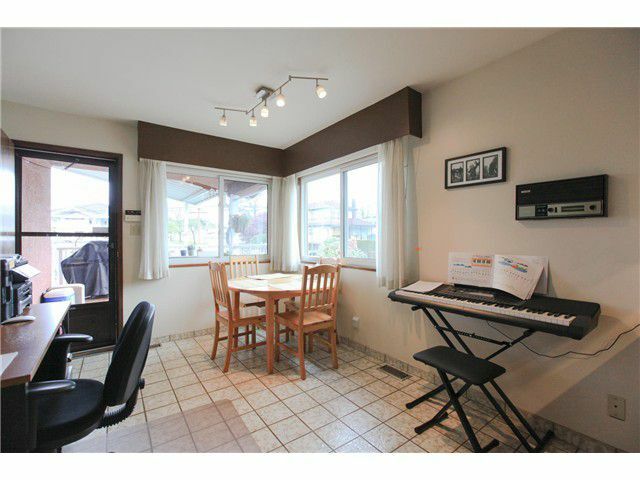 Located in Vancouver Heights, a prestigious residential neighbourhood in North Burnaby. The Heights is one of the best kept secrets in the Lower Mainland, with a strong sense of community & history, beautiful views, parks & trails, recreational amenities, a thriving business district & great schools & shopping all within walking distance. 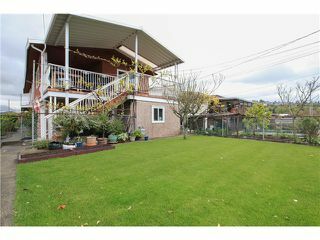 This spacious family home on a corner lot features mountain views, mature gardens, newer roof, windows & furnace, huge south facing deck plus fully fenced south yard. 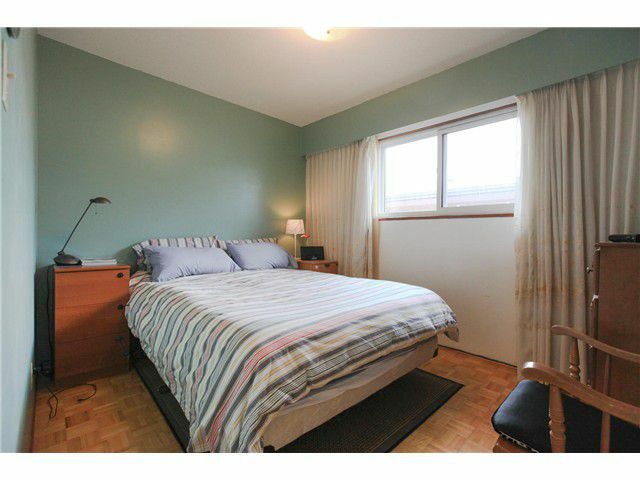 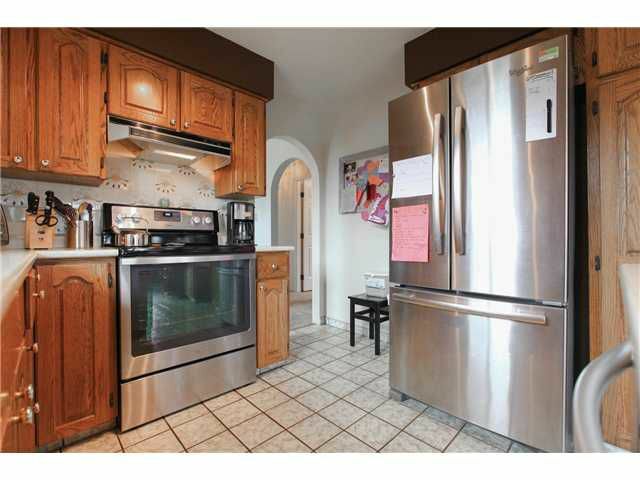 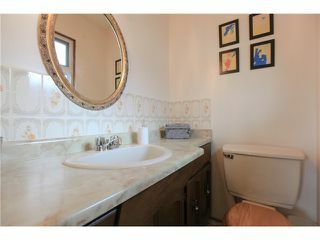 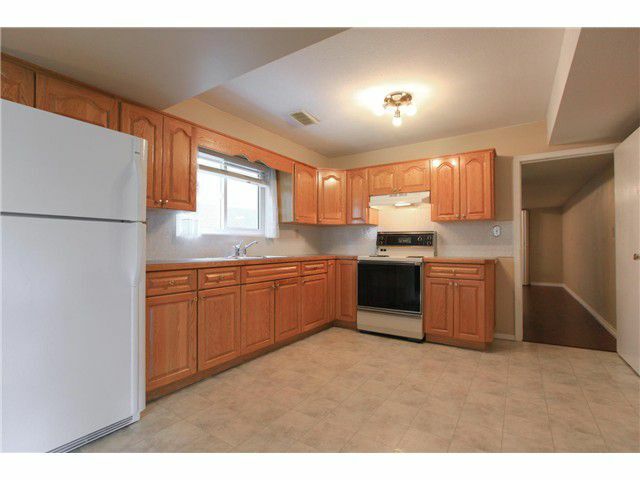 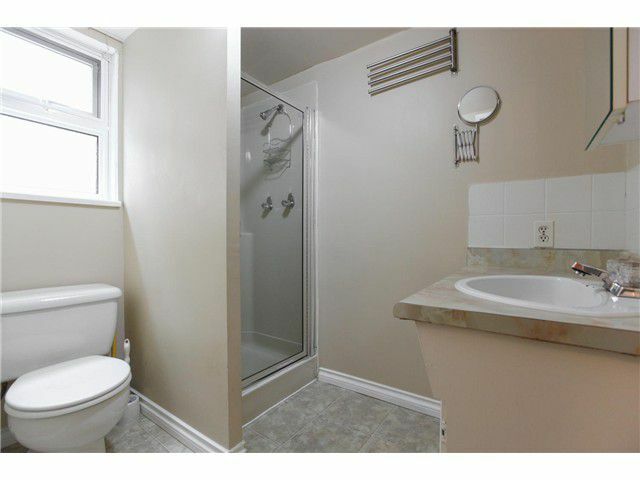 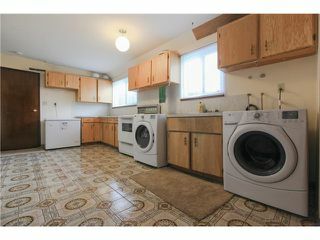 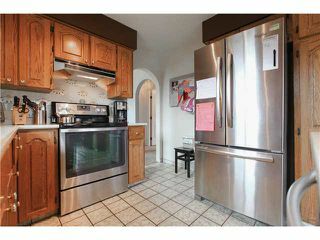 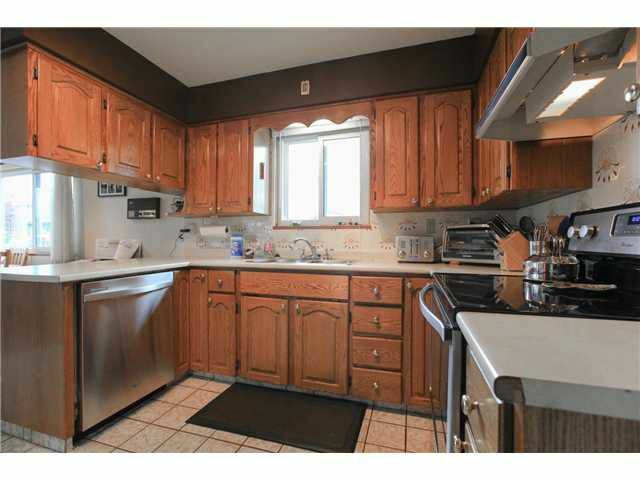 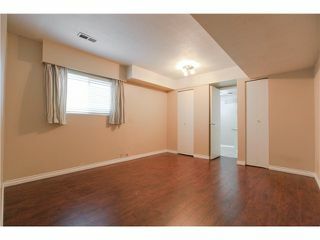 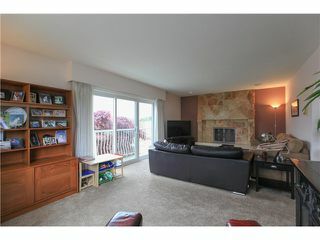 3 beds/1.5 baths up, self-contained huge 1-bed suite down. 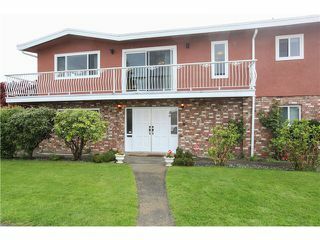 First showings Thurs April 30th 6-7. 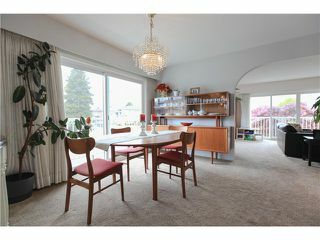 Open Sat/Sun May 2&3rd 2-4.